As a small business you understand the value of advertising. But Google AdWords can be overwhelming with options and features you need to learn. Google introduced AdWords Express to help small businesses start advertising easily, without the need for daily management. Google takes care of the details and you have more of a hands-off approach. 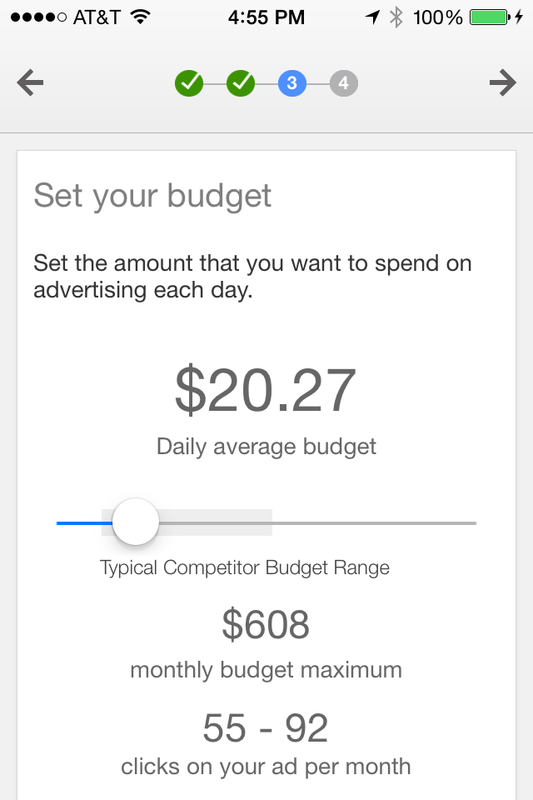 Google AdWords Express mobile app. This will help you get in front of local consumers searching for products and services in your area. AdWords Express ads show up in the search results on desktop and mobile. 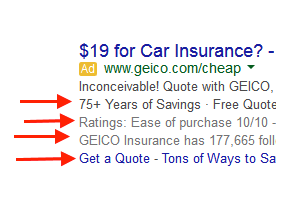 The ads appear based on the searcher’s location and his search terms. 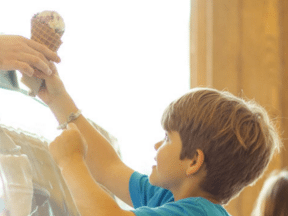 You can reach your immediate community and other nearby communities. Using AdWords Express is easy. You can set up ads in minutes and you don’t even need a website. The only requirement is that you pin-code verify your local business listing with Google + Local. Log into your Google account or create one. Find your business in Google Maps. Click on your business listing in Google Maps. Scroll down to “Is This Your Business?” and click the “Manage This Page” button. You only need to do this once and you’ll be ready to use Google AdWords Express and the AdWords Express App. The Google AdWords Express app was designed to simplify paid search advertising management for small businesses. The additional benefit is to give those advertisers better geographic targeting to let them choose where their ads will appear. Advertisers have more control to target by location, such as cities, states, zip codes, or parts of the country. Best of all, the app is free to Android and iOS users in the U.S. The app has many features similar to what is available in the web version AdWords Express, which received a makeover in May 2014. Advertisers can create new ads, edit existing ads, select the audience, set the geographic targeting, and set a budget. The first thing you will see when you start the AdWords Express App is an option to create your ad after you logged into your account and selected your location. 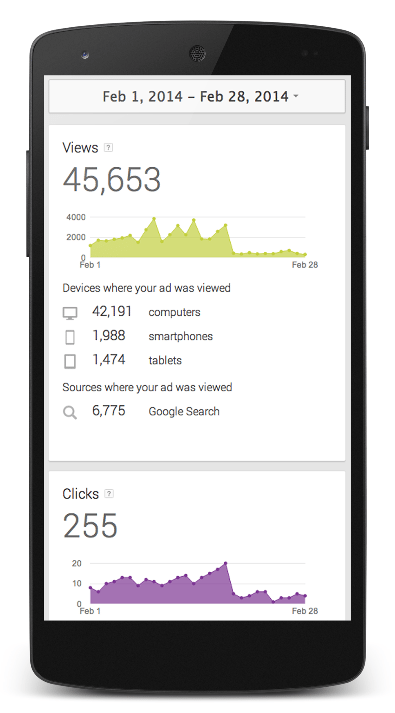 AdWords Express Create mobile ad. You will then be able to set your geographic targeting, such as by radius, cities, states, and zip codes. AdWords Express has added more control to define your target audience. 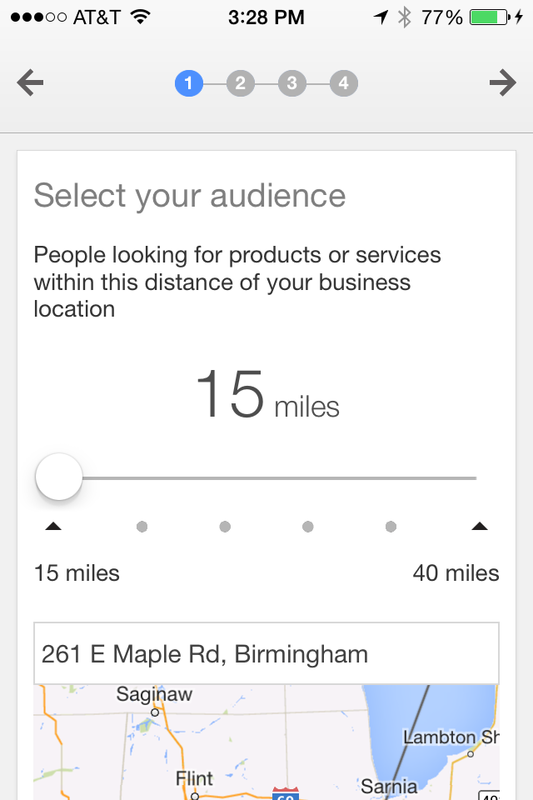 Advertisers can choose exactly where to promote, allowing consumers who search from their phone to get driving directions, telephone numbers of your business, or visit your website in one tap. AdWords Express create mobile ad, step 1. 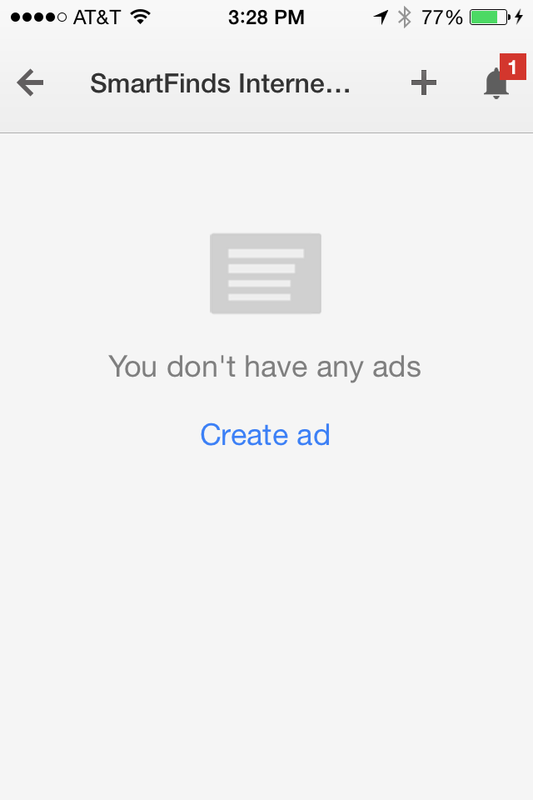 This is followed by entering your ad information in Step 2 of the AdWords Express app. 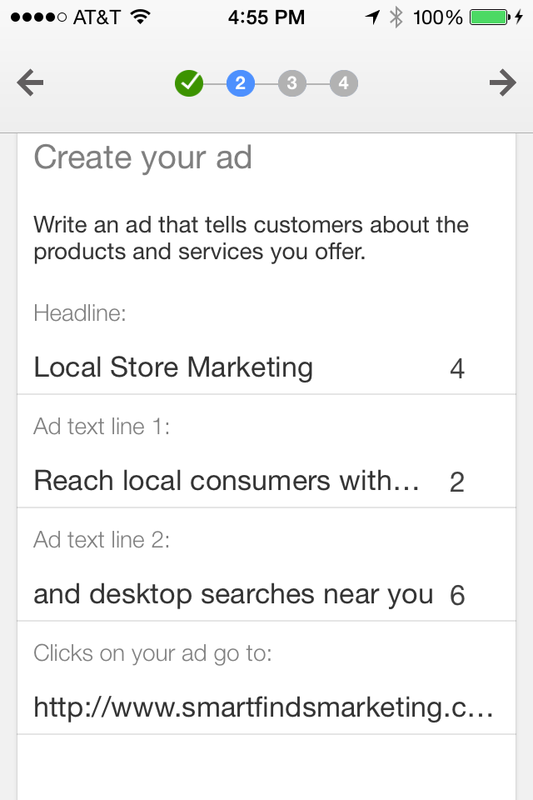 AdWords Express create mobile ad, step 2. 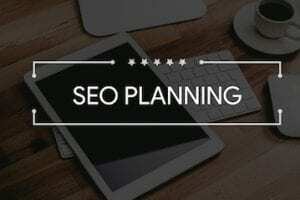 You can then set your budget and review your ad in four steps. AdWords Express create mobile ad, step 3. AdWords Express mobile ad management. Based on your selection of your business category, AdWords Express makes sure that consumers searching for related topics see your ad. Google has also improved the targeting of your ad by ensuring products and services that are mentioned on your website to be easily added by AdWords Express as keywords if they are related to your ad. A needed feature was to lower the costs for AdWords Express advertisers by including the management of negative keywords. I have addressed negative keywords previously, at “Use Negative Keywords to Optimize PPC Campaigns.” Negative keywords functionality has been added to the AdWords Express app, which will exclude unwanted searches. In short, Google AdWords Express is an easy way for small business advertisers to get involved with the world of web advertising. Not only has Google made this easy platform available, but the addition of the mobile app allows advertisers to stay in touch on the campaign performance anywhere.